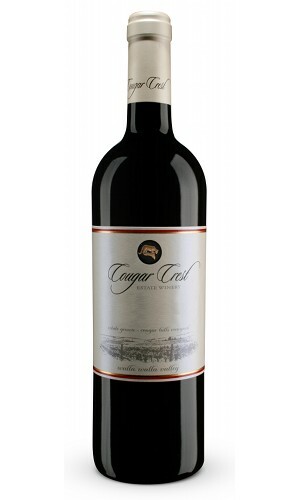 Category: Close Out Specials, Cougar Crest Estate Winery. 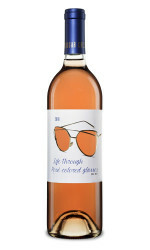 This wine made its inaugural appearance from the 2003 vintage to mark Dave and Debbie Hansen’s silver anniversary. It is a blend of Merlot, Petit Verdot and Malbec. It opens with aromas of sweet spices as well as plums, cherries and red and green peppercorns, followed by luscious flavors of chocolate and bold, ripe fruit. Absolutely brilliant use of oak melds with supple, elegant tannins and ample acidity through the lengthy finish.